our Nurse Practitioner, Brandi Bartholomew. can use to reduce the their risk of an HIV Infection! Take the survey to see if you should start taking PrEP. 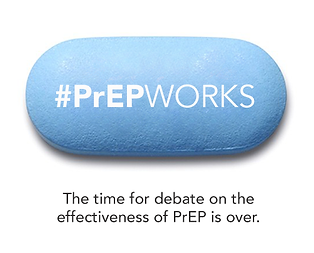 PrEP is a new prevention method.